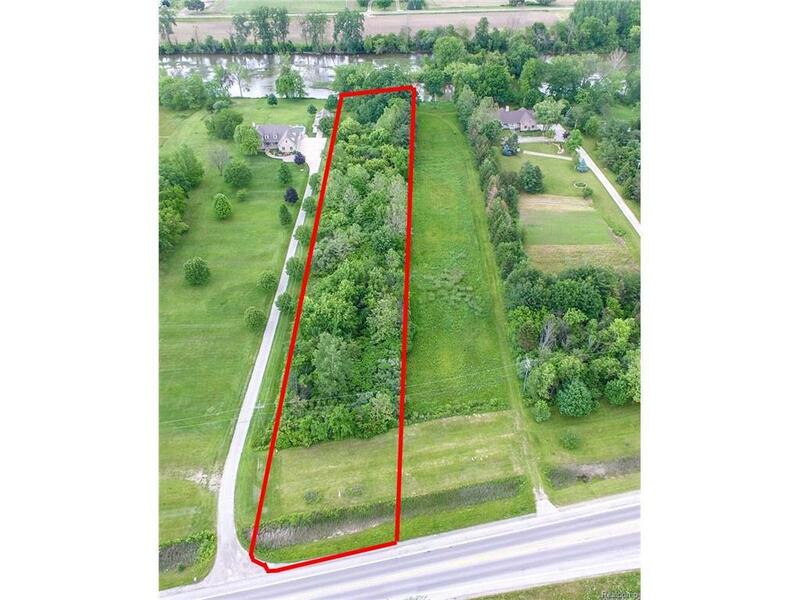 Two wooded acres with 107' of river frontage on the Raisin River. Many mature trees will provide privacy and shade while enjoying the river front lifestyle. IDA SCHOOL DISTRICT. Gas, water & electric are at the road. Water assessment has been paid in full. Property is located adjacent to the home 4358 S Custer. Short drive to Dundee or Monroe makes this a great location. Build your dream home before the end of summer! THIS LISTING IS NOT AUTHORIZING ANY VIRTUAL VIEWINGS, A LICENSED AGENT MUST BE PHYSICALLY PRESENT AT THE VIEWINGS.